From in-store demos and classes to a wide variety of entertaining activities, we're always offering fun experiences for our guests. Explore our current and upcoming events and plan your next adventure at Otay Ranch Town Center. 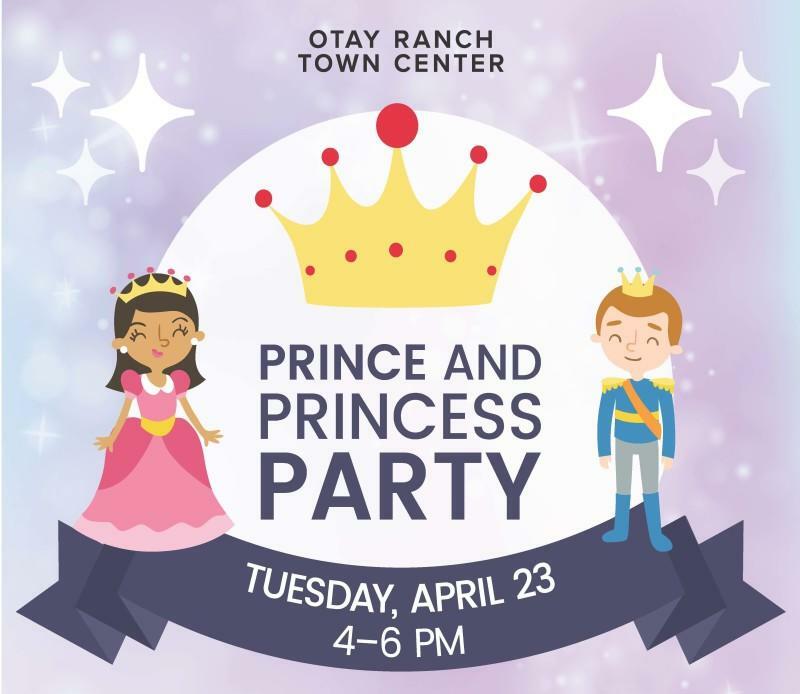 Join Us For Our 3rd Annual Prince & Princess Party!